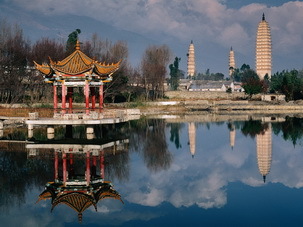 The Classic China Tours are the most popular packages with top scenic spots, historical relics and collections, best scenery views, tasty food, comfortable hotels, private spacious vehicle with safe driver, ideal for first time China travelers. 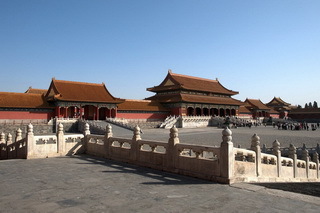 Features: Visiting two of China's ancient capitals Beijing and Xi'an. 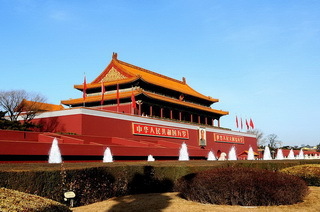 You will walk through famous Tiananmen Square to Imperial Palace - the Forbidden City, visit the Temple of Heaven and see the exquisite Summer Palace and discover the labyrinthic Hutongs on a pedicab before flying Xi'an where you will see the mighty Terracotta Warriors and seeing the Ancient City Wall etc. 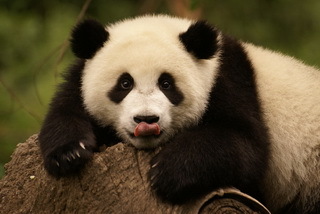 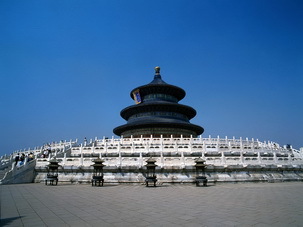 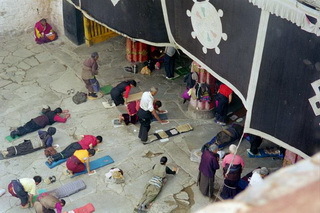 Features: China Dream Tour offers four most famous Chinese cities of Beijing, Xi'an, Guilin and Shanghai. 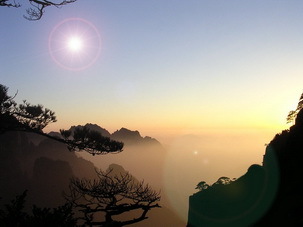 All the must-see attractions are included as the Great Wall of China, the Forbidden City, Terracotta Warriors, the picturesque landscapes of Guilin and Yangshuo, and the dazzling Shanghai City. 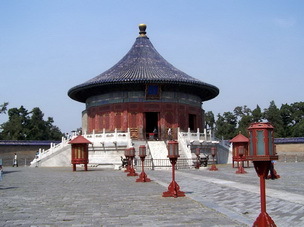 Features: This classic itinerary takes you to visit the golden triangle Chinese cities of Beijing, Xi'an, and Shanghai, and Hong Kong the cosmopolitan city. 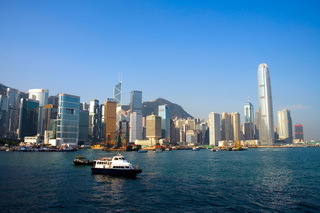 Features: Classic China with Hong Kong provides you an opportunity to discover the perfect East-Meets-West cultures. 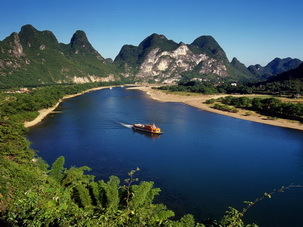 You will experience a leisure holiday in rustic Guilin and Yangshuo and soak in the mixture of the past and present China. 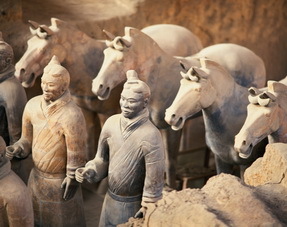 Features: This tour brings you some of the most famous sights of this fascinating land in Beijing, Xi'an, Guilin and Shanghai, as well as Hong Kong the vibrant cosmopolitan city. 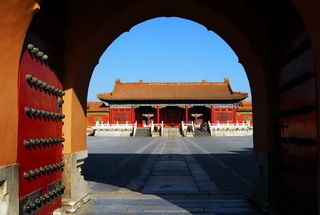 Features: Visit historical Beijing, China's Capital, and then proceed to modern Shanghai, the Bund, Yuyuan Garden and hustle and bustles Nanjing Road await.